Cooking is an integral part of Occupational Therapy. I have been planning a feeding and cooking group for therapy, and in my web travels I found this website called Kids Cooking Activities for teaching kids to cook. These e-books look like they will be helpful in therapy cooking groups. Click here to visit Debbie Madson at kids cooking activities. It might be scary and stressful to imagine your kids in the kitchen. Are you saying to yourself, cooking lessons, NOT in my kitchen? You might have egg shells in the scrambled eggs or flour pasted on the wall but remember cleaning up is an important skill to teach when cooking, also. Try to remember the benefits of teaching your kids to cook. A lot of knowledge comes with spilling milk. How to Get Started With Cooking Lessons? To use the cooking lesson plans it is best to choose a day that is less stressful when you have time for an enjoyable lesson. Your cooking time could be a Saturday morning when there is no school, during a younger child’s nap or a quiet Sunday afternoon. 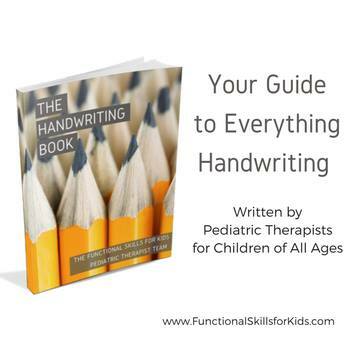 Whatever works best for you (the teacher) and your child or children. Remember to make the experience fun, stress-free and enjoyable. Please, also remember, learning to cook is a continuous learning experience not something to learn in 10 easy lessons. 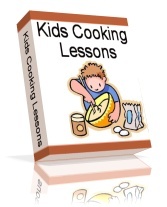 Kids cooking lessons in one easy to read e book including a section for each age group. This e book is designed to give you and your family, youth group or homeschool group a hands on cooking experience in the kitchen. To go with the kids cooking lessons e book we’ve compiled our food facts sheets into one e book. Each sheet is easy to print off and place in a sheet protector or directly into a 3 ring binder to keep in the kitchen for easy reference and teaching kids facts about the foods we eat. 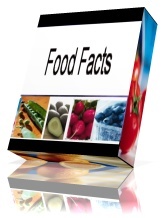 The Food Facts Ebook has over 60 pages just like this one. This fun ebook is filled with food worksheets, a food bingo game, word searches, mystery photo quizzes, coloring pages and worksheets on learning more aobut food. 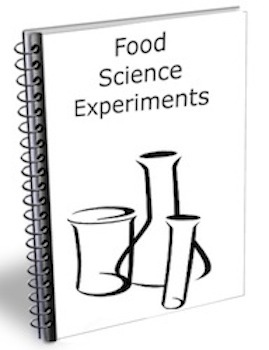 Learn more about science and cooking with these kids food science experiments and recipes.